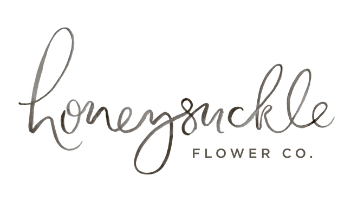 Honeysuckle Flower co. is an independent florist, flowering and styling for weddings and events in the South-West. Our team is committed to providing exquisite florals and beautifully curated styling for each and every project that we have the honour to work on. Flowers are our passion. We love everything about them; their beautiful colours, their heady scents and their blousy forms and velvety textures. Over the years we have provided flowers for so many occasions; from the gorgeously opulent, with an abundance of flowers cascading from every possible surface, to the sweet and simple, with just the perfect placement of a vase of dainty beauties. For each, we have celebrated the natural beauty of the flowers we work with, letting them dictate their own journey in our compositions.